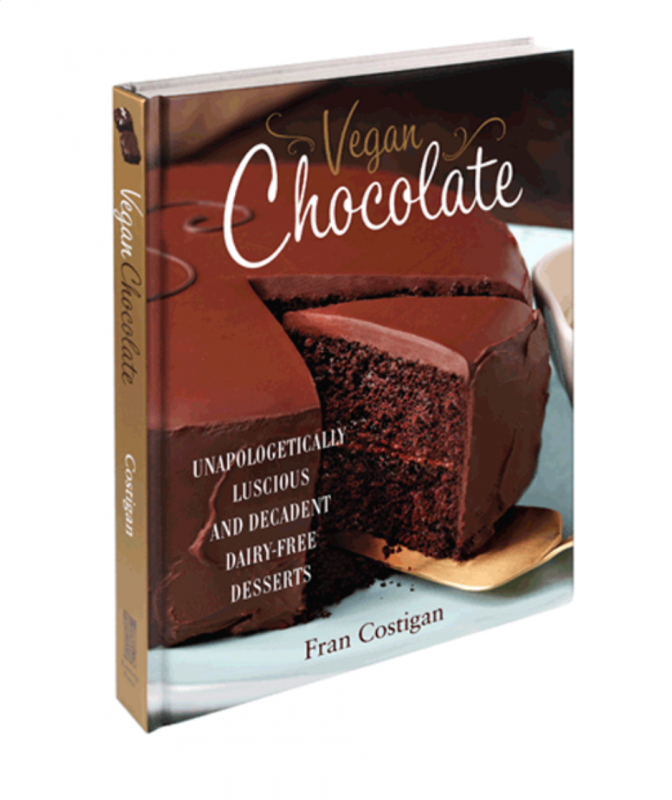 Dairy-Free Dessert Recipes by Pastry chef, culinary educator, and cookbook author, Fran Costigan. 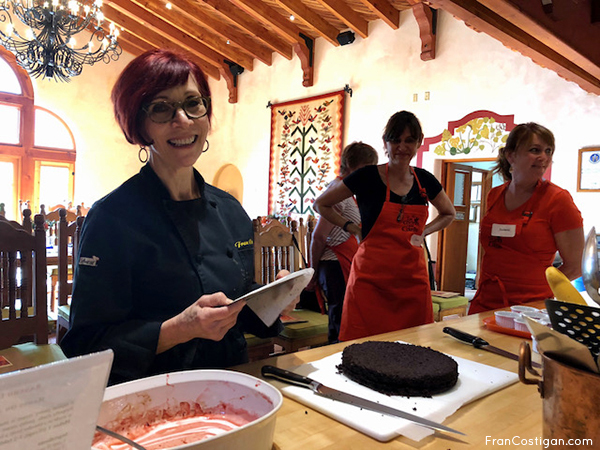 She is internationally renowned as the authority on vegan desserts. 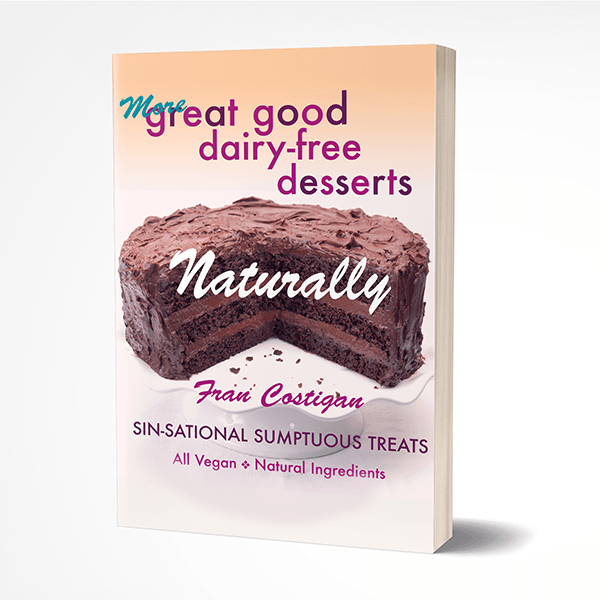 Her scrumptious creations lack nothing—except dairy, eggs, white sugar, and cholesterol. 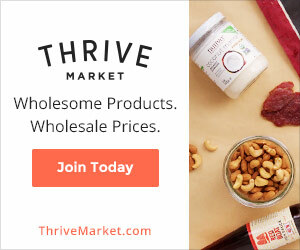 Now everyone with a real sweet tooth, including those who are lactose intolerant, reducing cholesterol, or simply prefer healthy, natural ingredients without sacrificing taste, truly can have their cake… and eat it.